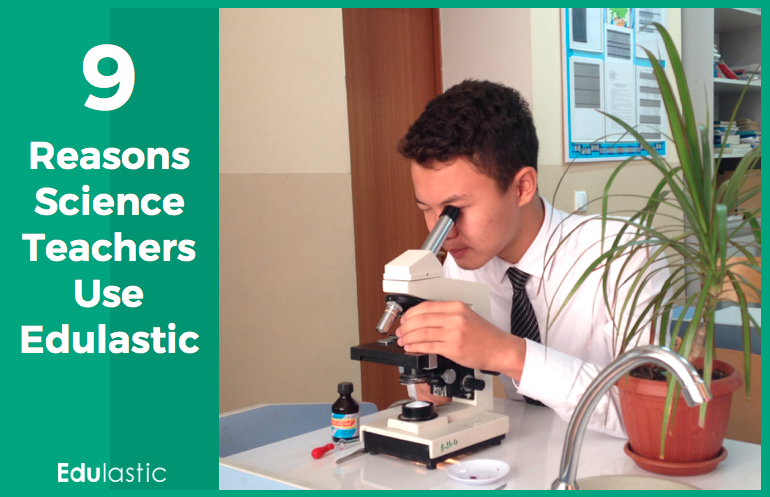 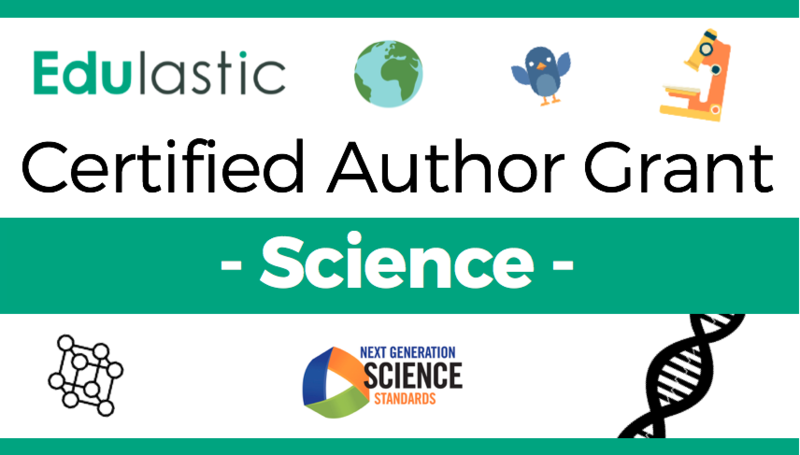 During this webinar we’ll show you some of the features of Edulastic that science teachers like best. 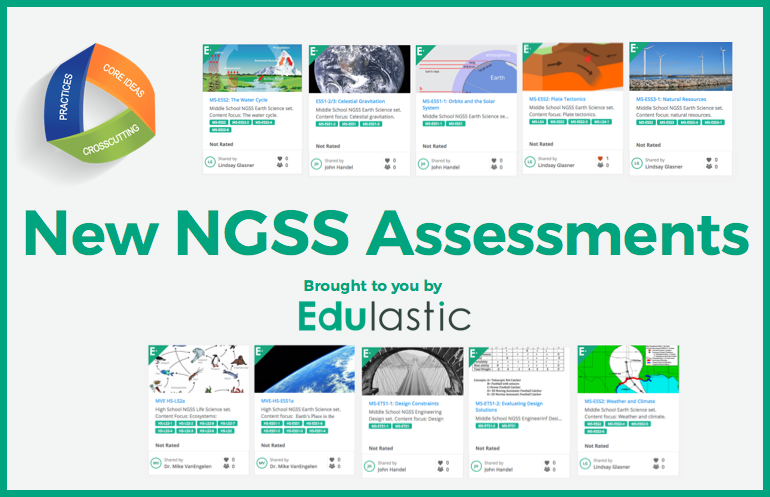 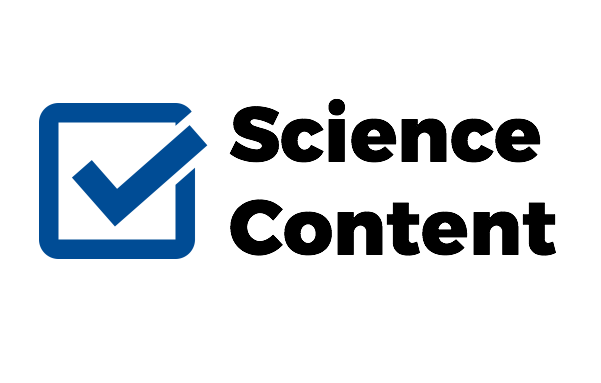 You’ll learn about the NGSS aligned content in the Assessment Library and you’ll hear directly from a panel of three science teachers who are using Edulastic for their middle school or science instruction. 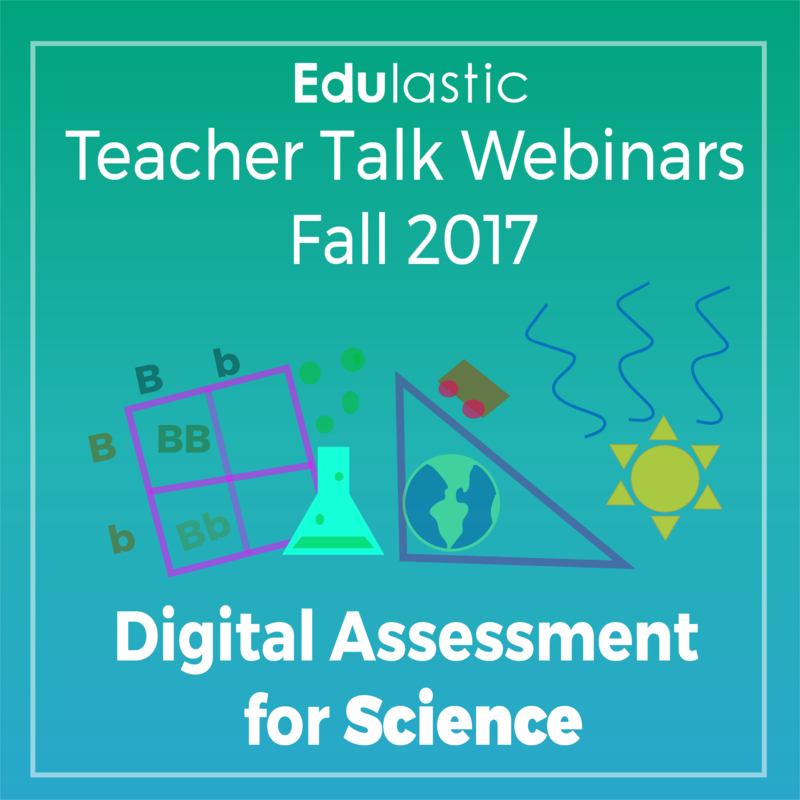 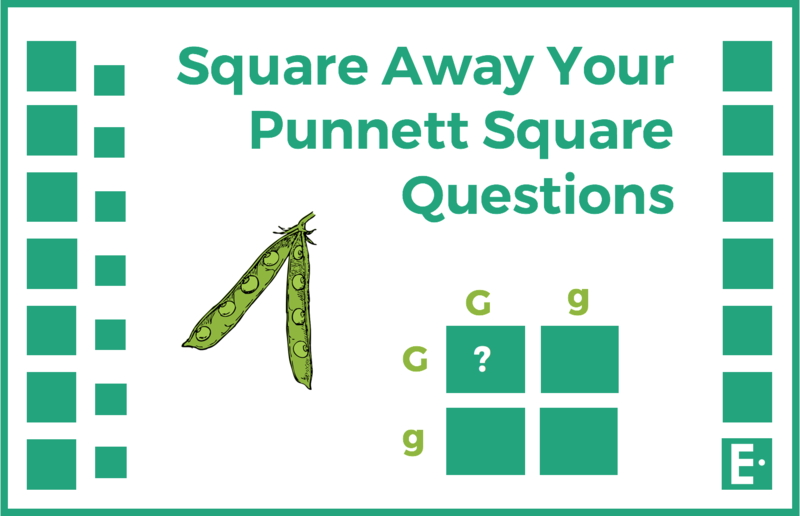 They will walk you through some of their best strategies for creating and assigning assessments and working with the immediate feedback to drive home science concepts.